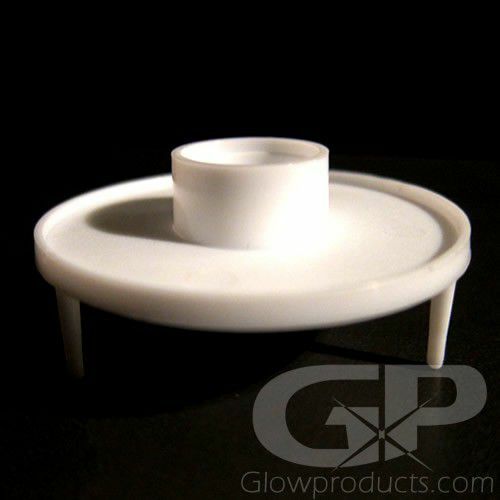 - Plastic Stand designed for Glow Stick Candles! 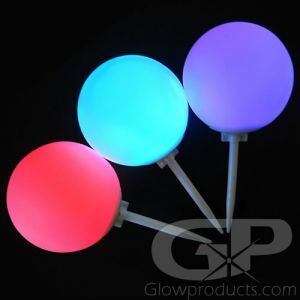 - Stand your Glow Stick Candles up in Displays! 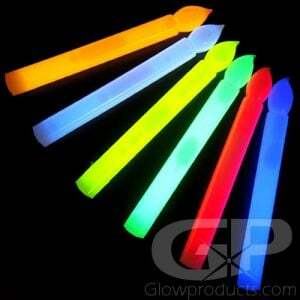 - Turn Candle Glow Sticks into Ground Markers! - Light Up Centerpieces! Glow in the Dark Crafts! 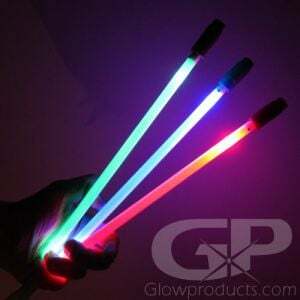 Give your glow stick candles a whole new world of possibilities with the Glow Stick Candle Stands! Turn your Glow Stick Candles into ground and pathway markers. 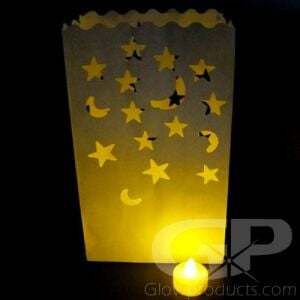 Take your glow in the dark party decorations to a whole new level and use glow stick candles with their candle bases to transform your centerpieces, glow in the dark crafts and light up displays into glowing masterpieces! 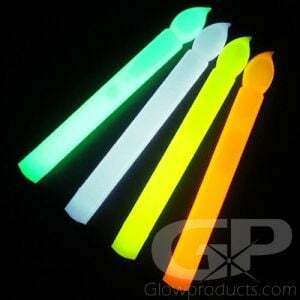 These plastic glow stick candle holders are specially designed to work with our bright no flame hand held candles. Just push the base of the candle into the stand and now you're ready to decorate! Note: Glow Stick Candles are not included.